The DI-A final is staying on the West Coast. 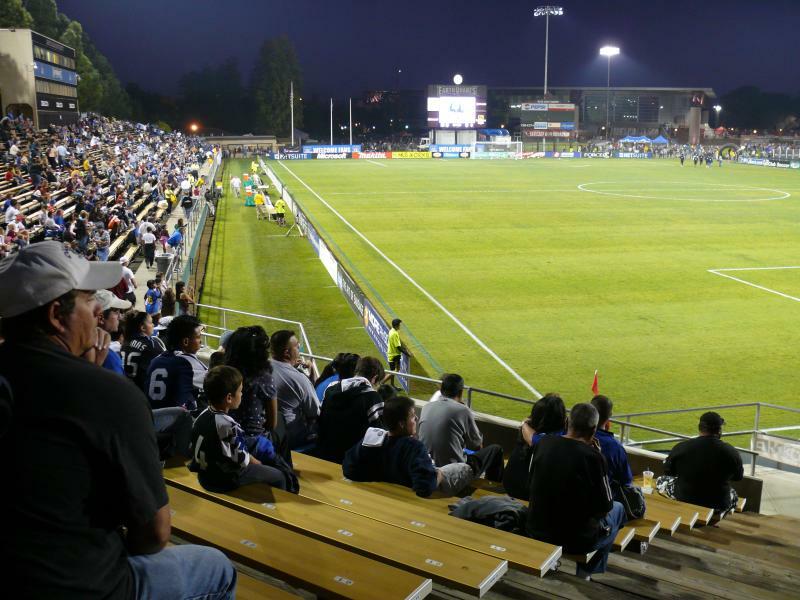 After being held at St. Mary's the last two years the championship will stay in the Bay Area and be played at Santa Clara's Stevens Stadium, aka Buck Shaw Stadium. The final will be on May 5th and will also be shown on CBS Sports Network and The Rugby Channel. The semi-finals will also be broadcast. This years tournament promises to be the strongest so far in the competition with the Varsity Cup not happening. That means that the likes of Cal, Central Washington, and Arkansas State will be involved. This year's semi-finals could deliver some amazing matches that would have been finals in the past. Life, BYU, Cal, and St. Mary's should all be in contention and we could see a team like Lindenwood miss out on the semi-finals. The playoffs start on April 14th with the Round of 16.